A steady increase in summer temperatures combined with drought is already causing crops to fail in many countries, threatening crops on a massive scale. Canadian planting patterns in agricultural sectors from wheat to wine are already shifting, with some areas becoming less hospitable and others opening up. This ACT program session incorporated Water session findings and consider ways to adapt food production methods now and in the long-term. 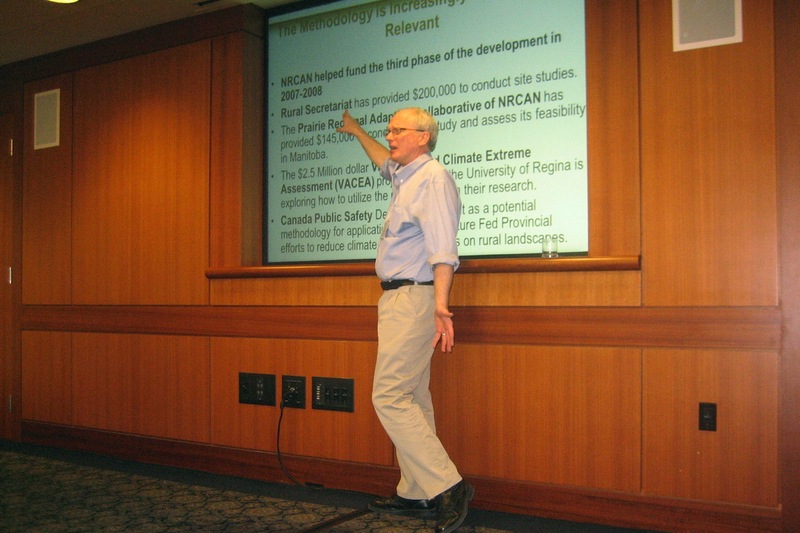 The lead policy author for ACT’s Crops & Food Supply session was Erik Karlsen, former Chair of BC’s Agricultural Land Commission. The co-author for the Background report was Dr. Lenore Newman, Research Chair in Food Security and Environmental Change at the University of the Fraser Valley. 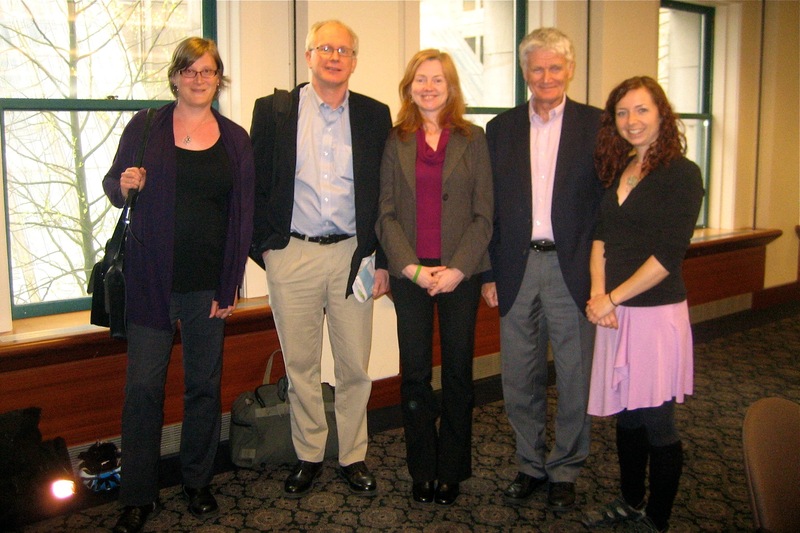 The Briefing for Decision-makers was co-authored by Erik Karlsen with former BC Deputy Minister of Sustainable Natural Resources and ACT Biodiversity author Jon O’Riordan, and Epcor Chair of the Canadian Partnership Initiative of the UN Water for Life Decade and ACT Water Governance author Bob Sandford. The session report was released on July 3, 2013. Further details can be found in this PDF descriptor.